per year. We have both fall and spring lambs available. in the summer of 2017. 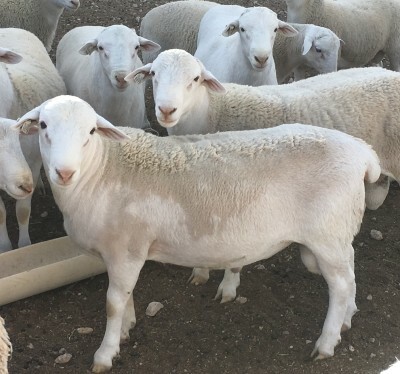 Prices of our Commercial Ewe Lambs range from $200 - $265. winter of 2017 and are over a year old. Prices of our Commercial Bucks range from $300 - $550. for us to drop off a lamb to be butchered for you if desired. Directions: Turn off Hwy 90 onto FM 1703 and Right onto Ted Street. Killingsworth Arena is located at the end of Ted Street.